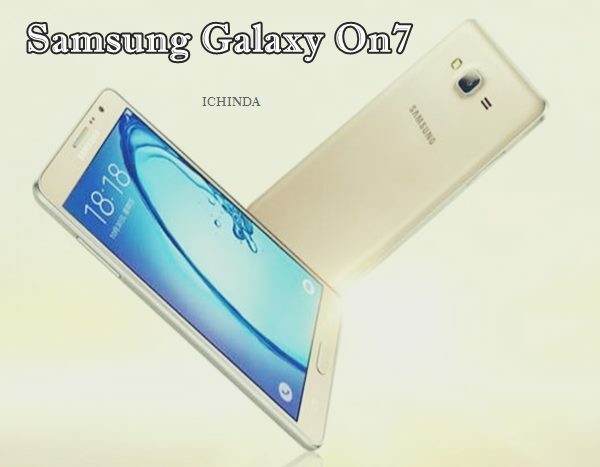 Samsung Galaxy On7, company’s best smartphone in affordable price with next generation features finally launched in Indian market along with Samsung Galaxy On5. Samsung Galaxy On7 is available in India through Flipkart from 3rd Nov priced at Rs 10,990 (Approx. CNY 999 in China) in Black and Gold colour variants. Samsung also launched new Samsung Galaxy On5 at Rs 8,990. It’s rivals are Lenovo A7000 Plus. Lenovo K3 Note, Micromax Yu Yureka Plus and Xiaomi Redmi Note 2. The all new Samsung Galaxy On7 supports 4G LTE, NFC, Dual-SIM, Micro Sim with 3G, Wi-Fi 802.11 b/g/n, Micro-USB, A-GPS, Bluetooth 4.0, 3.5mm audio jack, GPS, Glonass, and FM radio comes with a bigger 5.5-inch (720×1280 pixels) HD TFT display promising crystal clear wide-angle view perfect for your multi-tasking. Samsung Galaxy On7 sporting a 13-MP Primary autofocus camera with LED flash and CMOS Sensor perfect for low light photography and 5-MP front-facing camera for clicking selfies and video calling packed with a powerful 3000mAh battery measures 151.8 x 77.5 x 8.2 mm and weight 172gm. Samsung Galaxy On7 Full Specifications..
At last few honest word, Samsung Galaxy On7 is the best smartphone in affordable price. What you think? Please be open to give your view.